Hotels in Little Rock are exceptional in every way but the truly unique hotels are the historic few that still offer the grace and charm of another time. Topping the list is the Capitol Hotel, originally opened in 1873, with an unusually large elevator rumored to have been created to convey President Grant and his horse to his room. Considering the unrivaled elegance of the hotel, this writer thinks the rumor unfounded! It was the quintessential lodging of a fledgling city introducing a newfangled invention called electricity. The Capitol Hotel has undergone many changes and updates in its long history but has never compromised its original image. Like the other historic hotels and boutique lodging in Little Rock, the Capitol Hotel is in historic Downtown. 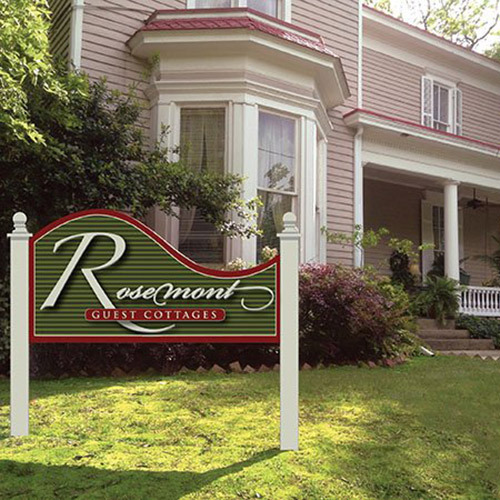 Eight years later in 1880 Rosemont was built by a gentleman farmer as his in-town estate and, over time, became Rosemont Inn & Cottages. Rosemont’s charm is the antithesis of the Capitol Hotel’s claim to fame. Instead of extravagance, Rosemont offers an understated luxury with strong emphasis on charm and comfort. The Inn is a well preserved Italianate farmhouse with two restored cottages on the property located in a thriving urban area. Little of the early architecture has been lost and remains in well restored condition. 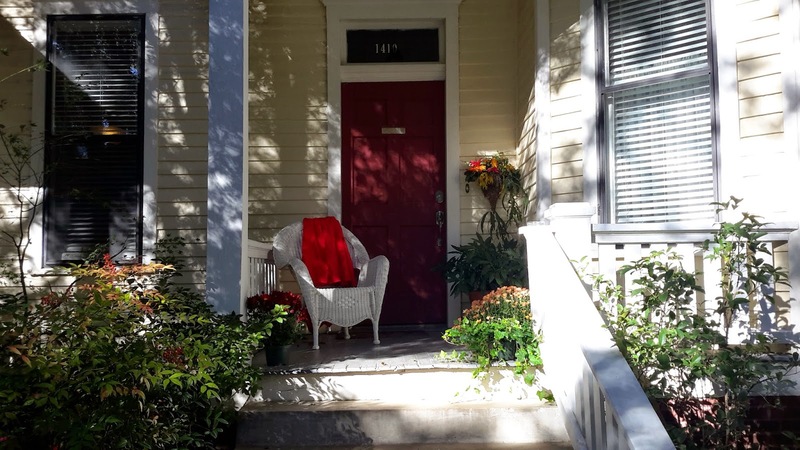 A decade later in 1890, what is now Rosehaven Cottages was built as the city’s first guest cottages serving travelers who wanted more space and privacy than the hotels of the day offered. Still serving the same traveling population, Rosehaven Cottages have continued to thrive and have been “modernized” but still boast original hardwood floors, wood windows and many of the original light fixtures and fireplaces. Following on the heels of the Capitol Hotel, Rosemont Inn, and Rosehaven Cottages, in 1913 the Hotel Frederica was erected with the lofty claim of being “the finest hotel in Arkansas". The corner of Capitol Avenue and Gaines Street was chosen as the site which was the very edge of the business district at the time. It flourished and was purchased in 1935 by Sam and Henrietta Peck who “reinvented” the hotel transforming it into the Sam Peck Hotel. Three years later, Edward Durrell Stone, one of America’s premier architects and a Frank Lloyd Wright protégé, designed the still visible annex creating an art deco building recognized as one of the classic examples of design in Arkansas from that era. Renamed today as the Legacy Hotel, the new name is a knowing nod to the hotel’s old history. 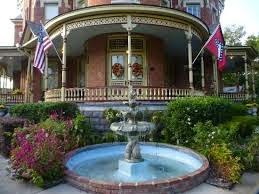 Another memorable historic lodging in Little Rock is The Empress, a small luxury hotel. Originally built in 1888, it was designed to be an example of ornate Victorian architecture in the Gothic Queen Anne style. Owner, James Hornibrook, was a saloonkeeper who moved to Little Rock from Canada following the Civil War. His equally wealthy rival had just completed the Villa Marre … famously known as the Designing Women house. Refusing to be bested, Hornibrook proceeded to build the premier mansion of the day. Owing to its flamboyant style characterized by a three and-a-half story turret, stained glass skylight and 8-sided rooms, The Empress remains an excellent example of a historic, boutique hotel.